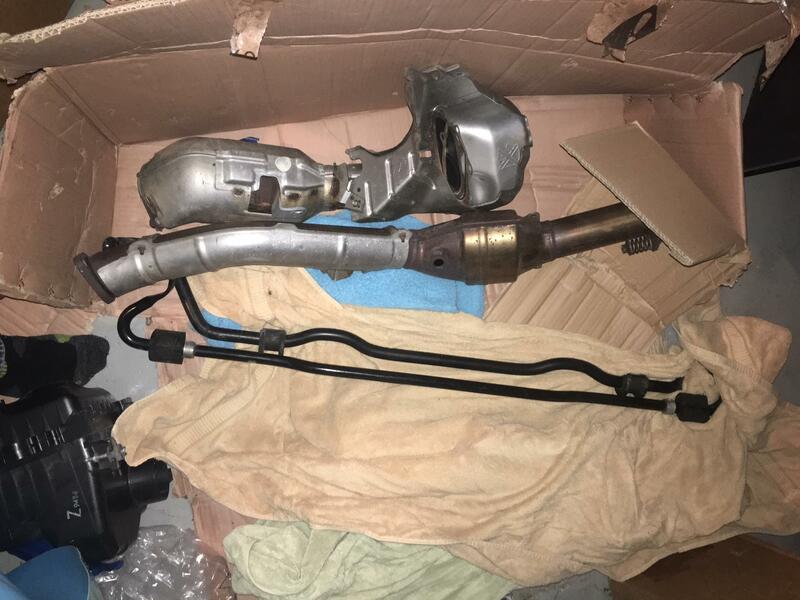 I have a few OEM parts from my 2011 STI Hatchback. They came from a Florida car with 30k miles or so. Front/rear swaybars: $150 for both. I'd rather not ship these, but will consider it if you'll pay. Last edited by moogaru; 04-07-19 at 02:46 PM.